This cheerful and accessible book is packed with direct and practical advice drawn from the author’s extensive and successful personal experience as teacher-trainer, teacher and examiner. It sets out clear and practical guidelines to support and enhance your teaching skills. How to Be a Brilliant Teacher is aimed at teachers who want to develop their careers, or just be better teachers, by monitoring their own improvement. In order to do this, they may need to re-connect with theory, to consider their own practice explicitly, and to begin to see themselves as researchers. This book suggests how to get started. It is anecdotal and readable, and may be dipped into for innovative lesson ideas or read from cover-to-cover as a short, enjoyable course which discovers exciting principles in successful, practical experience. 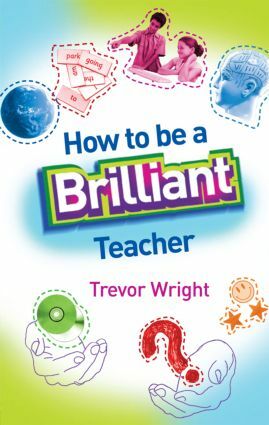 If How to be a Brilliant Trainee Teacher helped you during your training, this book will continue to provide valuable support to you as you move forward in the profession.